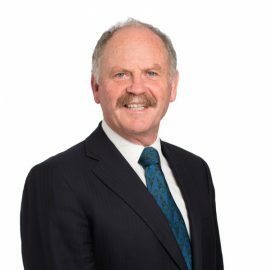 Stuart Henderson is a founding partner of Henderson Reeves Connell Rishworth. He leads the firm’s dispute resolution team. He has over 40 year's experience including 3 in Hong Kong.